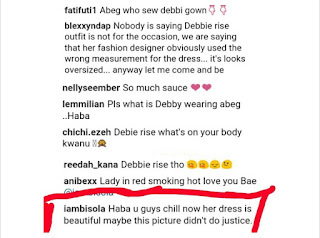 The Orabella's Blog...: Bisola Defend Debie Rise on the Outfit She Wore To The Big Event at Calabar. 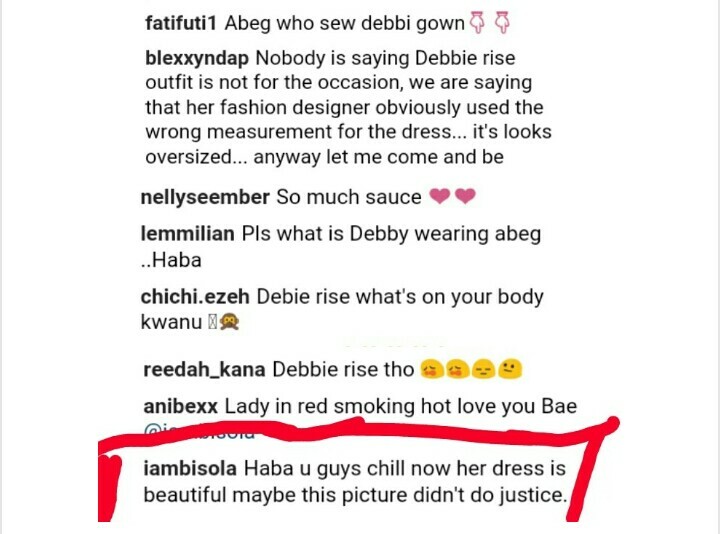 Bisola Defend Debie Rise on the Outfit She Wore To The Big Event at Calabar. 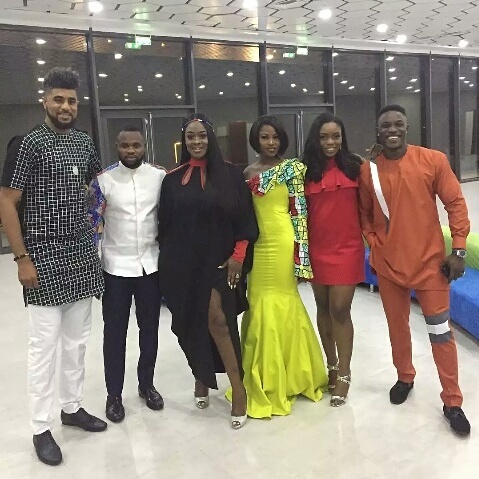 Ex BBN and artist, Debie wore a beautiful Ankara print dress to the Cross River at 50 occasion in Calabar and fan were not impressed at her outfit saying it is over-sized.. Bisola could not help but defend her saying the gown is absolutely lovely and the picture didn't do justice it. 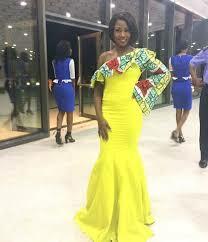 Read the comment and see more photos below..